70% of people suffer with recurrent Back Pain. 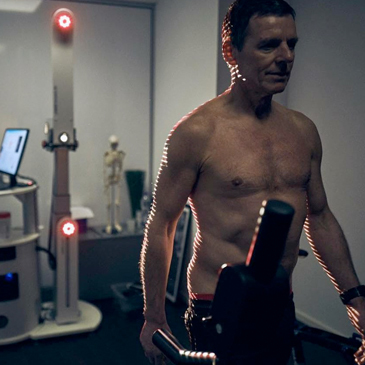 FCE Scan seeks to find the underlying cause of your Back, Pelvis, Leg and Foot injuries. Our Formetric Clinical Evaluation Scans (FCE Scan) coupled with our Scan and Plan initiative is what makes us totally unique in physical healthcare. If you want long term improvement of a recurrent injury then we should be your first port of call. 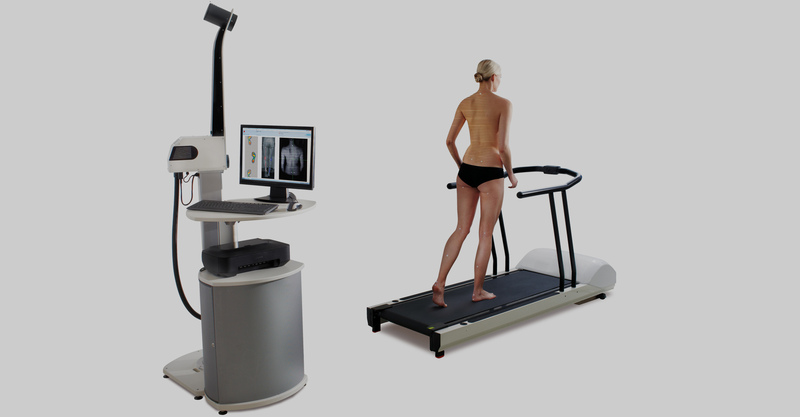 We also perform Sports Performance analysis and Scoliosis Screening. We provide evidence based assessment for evidence based therapy. Find out how an FCE Scan can help find the cause of your injury. What is causing your leg or foot issue? Discover your Gait and the functions of your Foot. Speed up injury your recovery times, reduce injury occurrence and improve your performance. Custom made Orthotics and Arch supports. Unrivalled analysis of Orthotic influence on your feet, pelvis and spine.